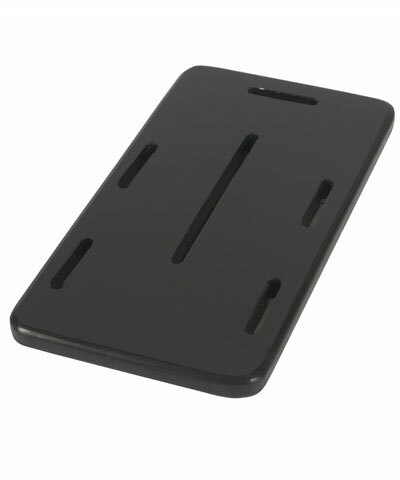 This accessory consists of a pair of high density polyethelene, rectangular shaped footplate extenders. 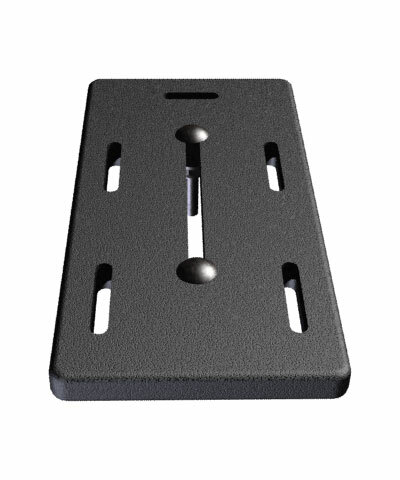 The footplate extenders are pre-drilled and slotted for easy mounting. 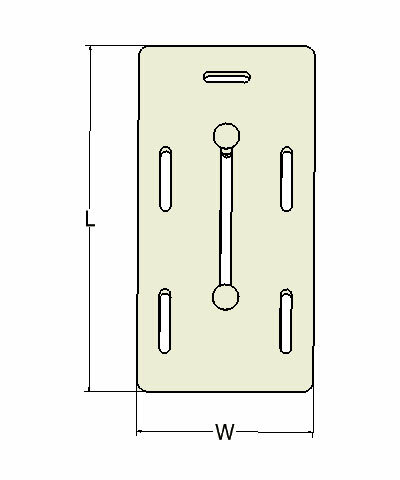 There are also slots in the footplate for easy attachment of an ankle, foot strap. The securing bolts and locknuts are provided.